Based in Lancaster, NW England, Low Fold Audio Ltd have been helping clients and customers with their pro audio requirements for over 20 years. 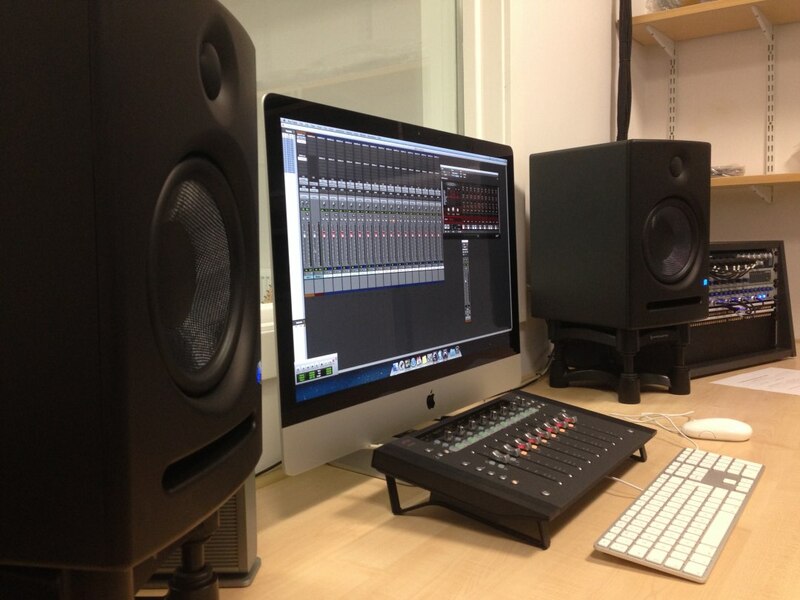 Staffed by working sound engineers, we aim to offer professional, high quality advice both to the Pro Audio industry & end-users alike. 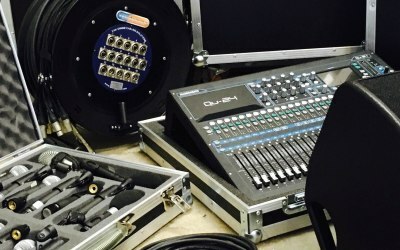 We offer SALES, HIRE & INSTALLATION services & our customers range from professional audio engineers, Audio-visual companies, Schools, Colleges & Local Authorities through to recording studios, touring musicians, solo performers, theatres & bands. Low Fold Audio are main UK dealers for leading professional-audio brands, such as Electrovoice, Sennheiser, Soundcraft, MOTU, Genelec, Trantec, Beyerdynamic, Allen & Heath, Mackie, Presonus, Moog, Eventide, AKG, & many more. 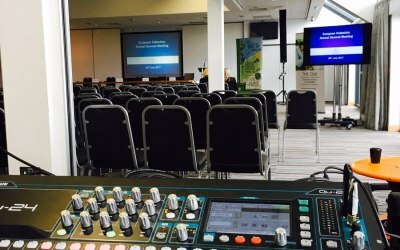 A hire and speaker hire in Lancaster, Preston, Lancashire and throughout the North West. 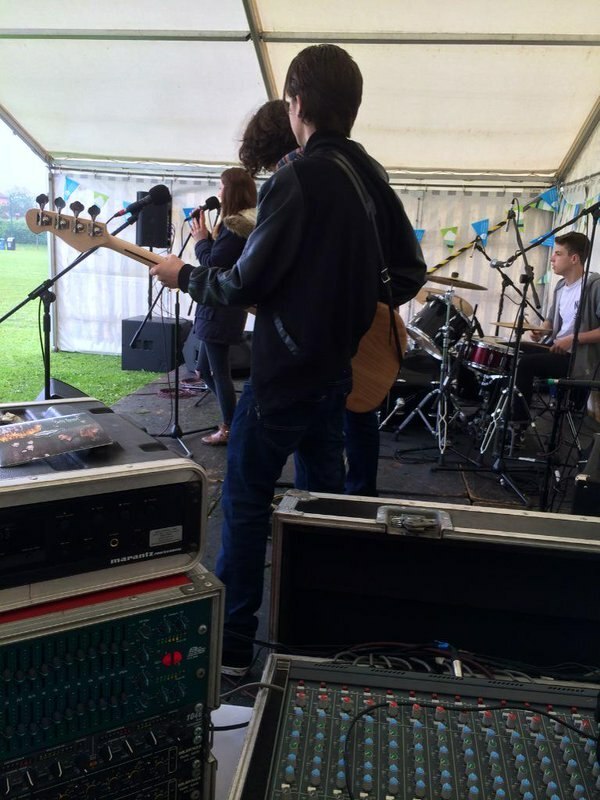 From a single microphone to a complete PA system, our Hire dept. is stocked with high-quality, industry-standard equipment. 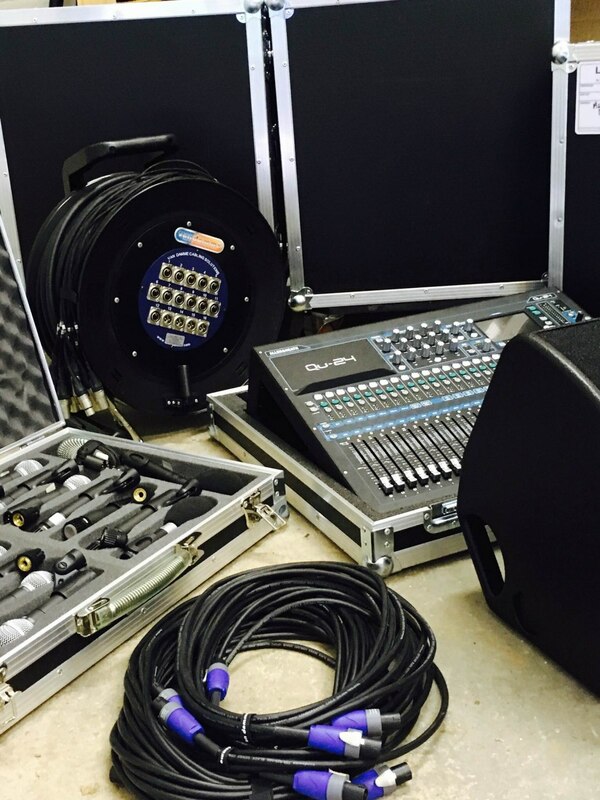 We can also provide skilled, experienced technicians to ensure your event runs smoothly & professionally. 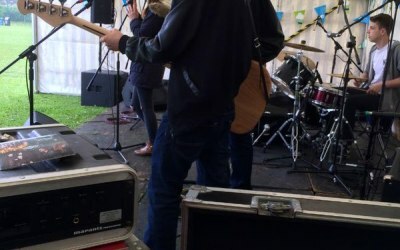 Low Fold Audio have over 20 years experience in pro-audio & Audio-Visual hire, from Weddings & Conferences to Music Festivals & Public Events. 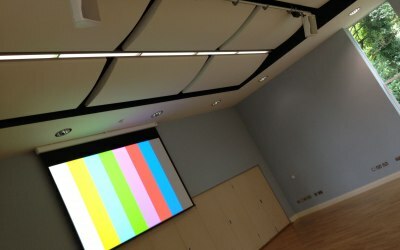 From a full music PA system for a club or venue to a fully integrated audio-visual solution with projection, motorised screens & radio microphones, we can specify, supply & install the perfect system for your application. 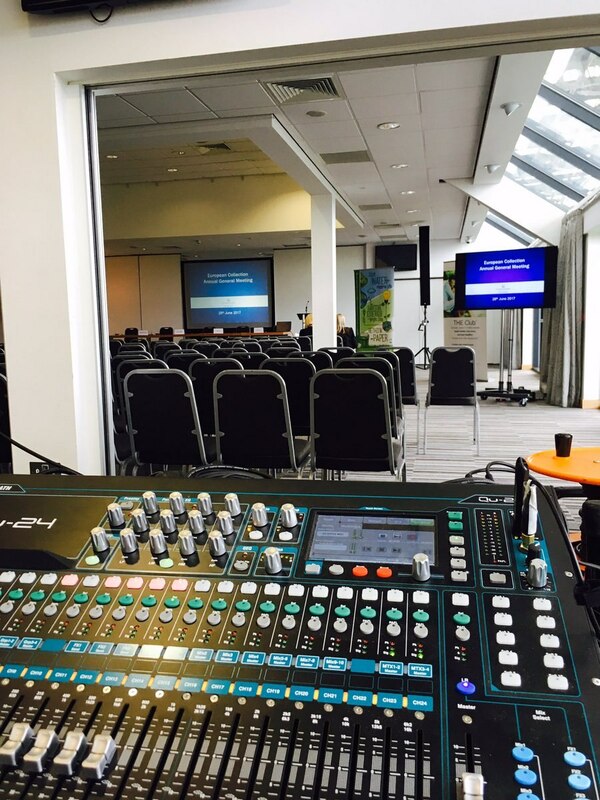 Hearing loop installation is one of our specialist areas – Low Fold design & fit Induction Loop systems for assisted listening purposes in places such as Houses of Worship, Local Authority & public buildings, venues & conference facilities. 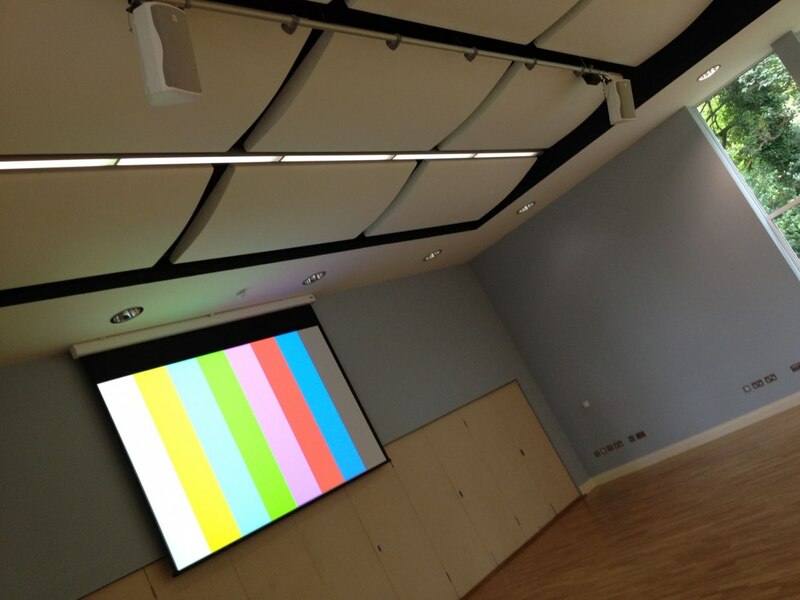 We’re recording studio specialists & also have extensive experience in high-quality community cinema systems. 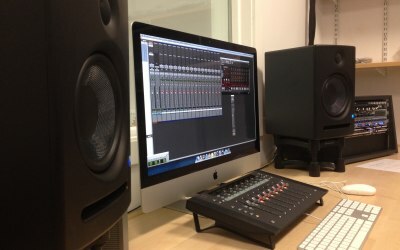 Get quotes from Low Fold Audio Ltd and others within hours.